Toersa Security has one of Ottawa’s only Close Protection Divisions with a roster of trained and experienced Close Protection Specialists. Our highly skilled Specialists have provided protection for Celebrities, Athletes, Corporate Leaders, Diplomats, Royal Families, and High profile individuals throughout Ontario. 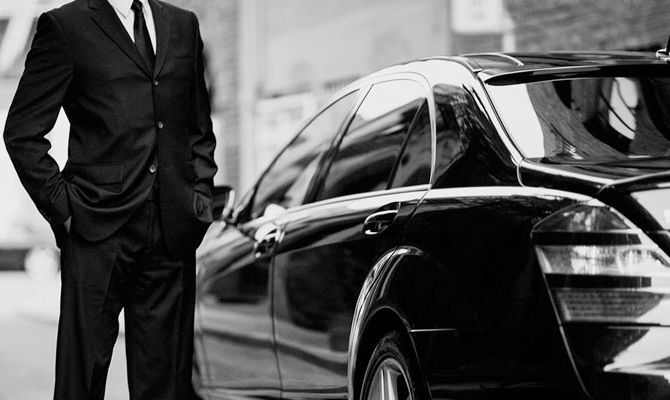 Our specialist have no less than three years of close protection experience with most having over 10 years of experience in the security field.